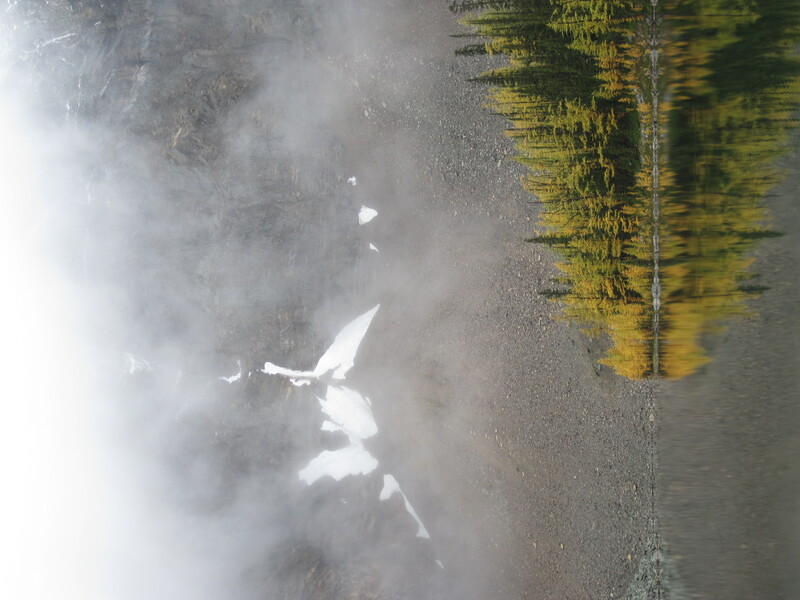 I’m in the Canadian Rockies this week (blogging by iPhone is limiting), but I will be back next week and back up to speed. 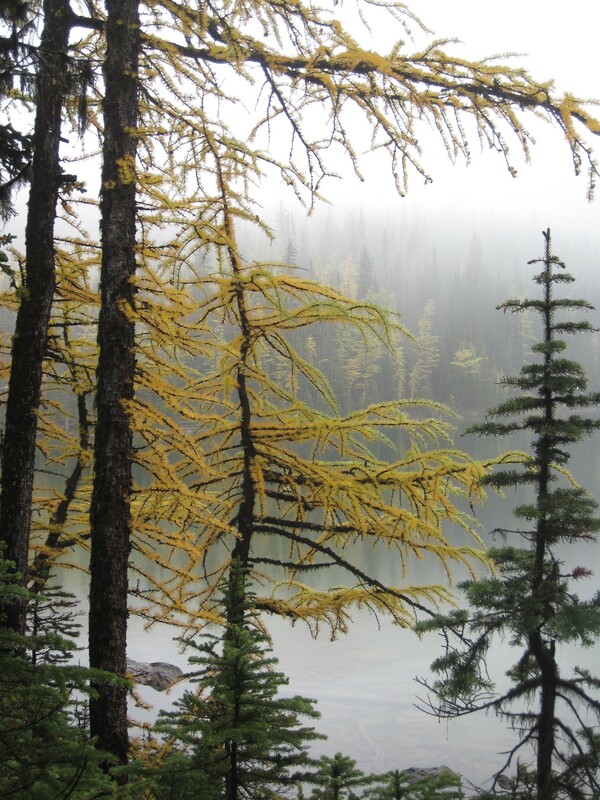 The Western larches here are magnificent, flaming gold! I’m unable to check right now, but wondering if there are any larches in Golden Gate Park (the Arboretum, the Tea Garden)? Perhaps Japanese larch (larix kaempferi), sometimes (uncommonly!) planted in California?. If so, do they turn gold like this? Will investigate when I get back next week. But here’s an idea: how about keeping track on this blog of color spots in the park this fall?! Stay tuned!